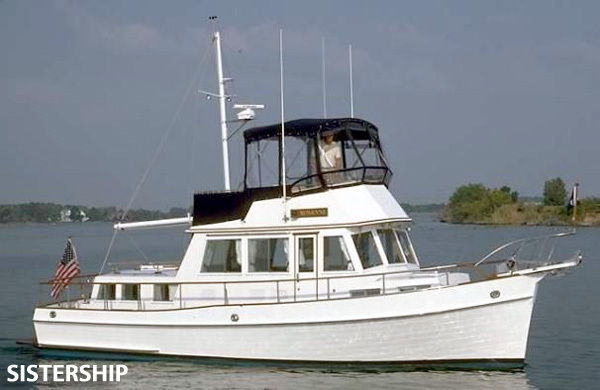 36′ GRAND BANKS, 1979: New bimini with isenglass, Vacuflush heads, inverter, Twin Lehman 120 diesels with low hours. Includes 60′ mooring. Too many extras to list! In Newport Beach. $125,000 for both. 949-432-7333.